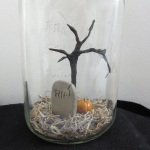 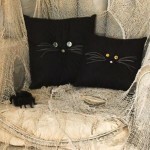 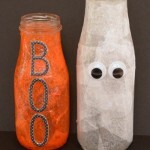 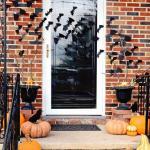 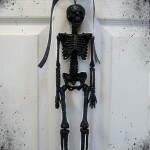 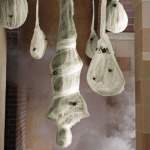 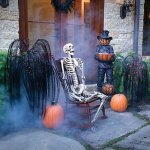 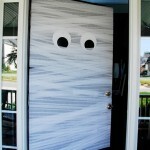 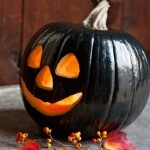 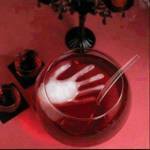 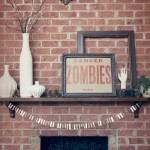 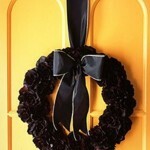 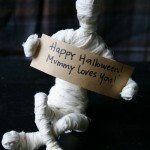 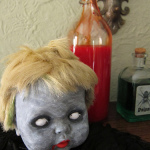 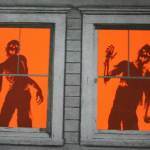 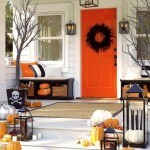 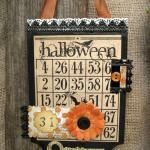 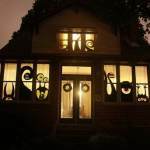 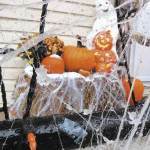 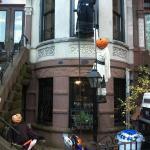 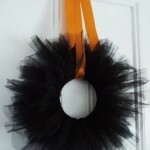 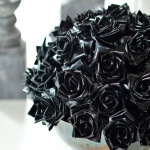 Creative Halloween decoration ideas and props for your home, the yard or the front porch. 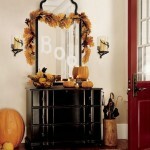 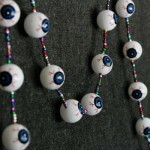 Paint your mirrors, spread some spider webs, fill some bottles with eyes and many, many more. 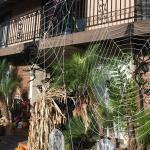 Spiders, bats, skeletons, pumpkins, ghosts and scary signs to handle everybody’s taste for fear. 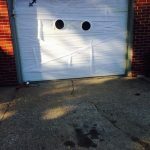 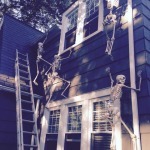 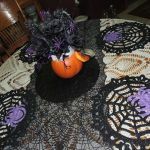 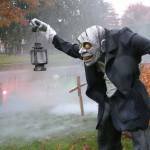 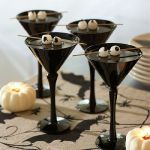 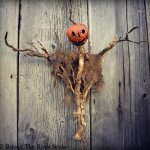 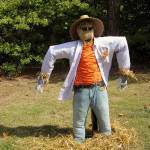 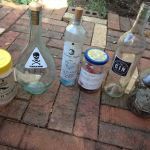 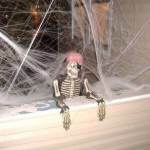 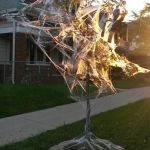 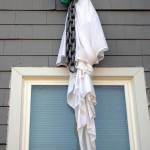 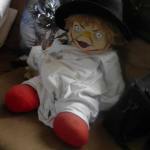 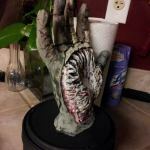 This entry was posted in Creative Stuff, Halloween and tagged Halloween decoration ideas, Halloween props on September 17, 2014 by Dan C.